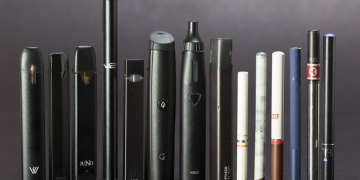 After you have invested in a vaping device or mod, you will want to make sure proper steps are taken in order for it to last a long time. 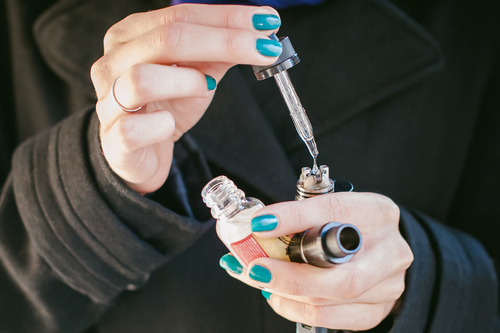 One of the easiest ways to ensure proper maintenance is to clean your vape often, both tank or atomizer. 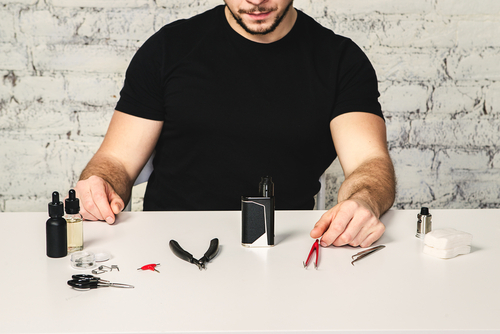 At times, you may feel that your vape is feeling a little off par, but it probably just needs a little maintenance. 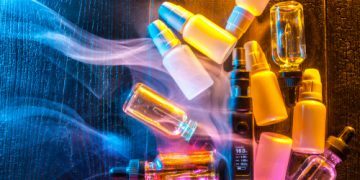 There are some important parts which need regular attention in order for your vape device to function optimally. Your mod, atomizer or tank, and your battery will all have a longer life if you take care of it frequently. Treating your device like any other electronic device is essential, and make sure that you store it properly. The best advice is to make sure that your device and liquids are stored properly, away from water, direct sunlight, or heat. You wouldn’t place your smartphone under heat or in a wet place, so don’t do that to your vape device as well. When you are not using your device, try to ensure that it is in an upright position if possible, to keep the liquid properly sticking to the wick cotton. Batteries are one of the most overlooked part of devices. Improper battery care will cause your device to have a short life, as batteries are the beating heart of any device. 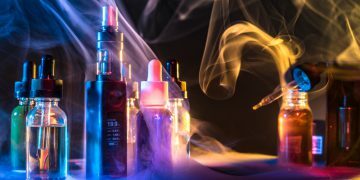 Dirty battery terminals will affect performance, as it prevents your device from making a clean connection with your atomizer. Ensure that it is always clean, as juice tends to leak out from atomizers no matter how well you wick it. Try not to let your battery run until it dies, and keep a small amount of battery left. If your device drops to about 15 percent charge left, don’t use it until you charge it. 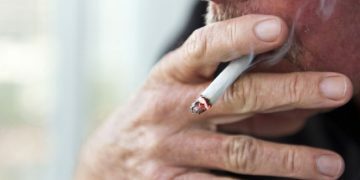 This will help to prolong the life of your batteries. Lastly, always make sure you keep your batteries away from high temperatures and avoid any exposure to sunlight or other metallic objects if possible. Never use your mobile speed charger in charging your pod, and use 1A chargers only. 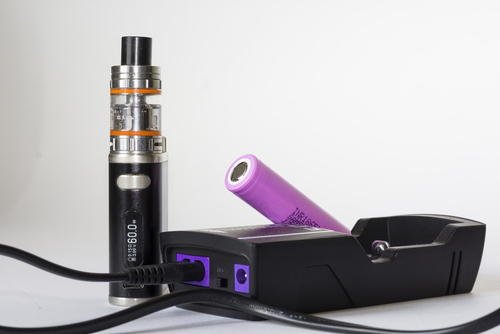 For removable batteries use an external charger to ensure lokng life for your vape device and batteries. Most tanks allow you to fill a certain amount of liquid but make sure that you always follow the user manual and don’t overfill your tank. 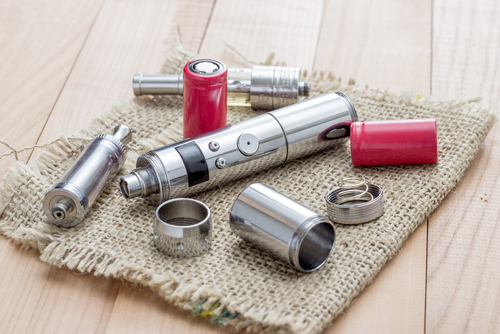 Overfilling your tank may cause damage, as juice may leak into other parts of the atomizer. Underfilling it is also a no-no, as it may run dry and you might get a dry hit, and we all know what that feels like. Make sure to check your liquid levels if you are using a tank. Beside dry hits, underfilling your tank might damage the coil and wick cotton, as well. We all know the importance of tightening parts properly, but don’t screw it too hard. 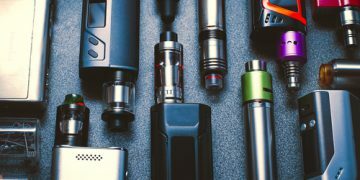 Overtightening the components may cause permanent damage to your device parts, such as the atomizers, batteries, and other parts. This is because the threading might be stripped after a while, making it impossible to ever screw it again. In conclusion, maintenance and proper care for your devices are essential to ensure that they last you a long time. Make sure to follow the user manual, and learn how to store and care for your devices and parts properly.